Well, what a week we've had, eh? Lotsa big stuff going on, not least of which is the apparent return of specialty games to GW. I look forward to where that will lead. In the meantime, you can expect a review of the most-recent specialty game from them, Betrayal at Calth, tomorrow. So be sure to check back for that. In the meantime, though, we have a collection of bite-sized stories to bring you. Today's batch includes: Another World Miniatures Releases Maya Miniature, Grand Manoeuvre to publish Nineteenth Century Wargames rules in February, Final Hours for Kill Dr. Lucky On Kickstarter, Warmachine: Tactics Mercenary Warcaster Screenshot previews, Ratgard: Preview of the New Anti-aircraft missile, Kromlech New Release - Plaguelings, Warbears and Stagriders Funded: On to Awesome Stretch Goals, Braille RPG Dice from 64 Oz. 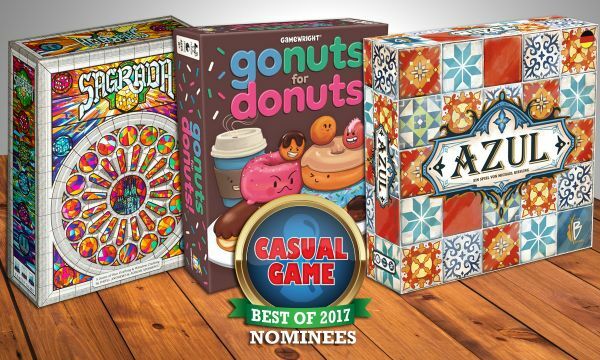 Games on Kickstarter, Brigade Models Release New Aeronef Models, and Bring Back Mystery Science Theater 3000 On Kickstarter. Ratgard is having a sale in their webshop on their R.A.T. customization kit. 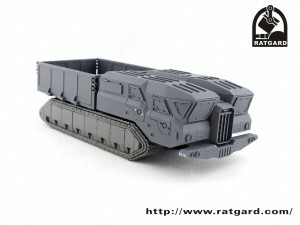 R.A.T was a part of Cargo-R.A.T Heavy Carrier before, and for separate sale with 38$ now. Ratgard now has their Cargo-R.A.T. Heavy carrier available for sale over on their website. The Cargo-R.A.T Heavy Carrier is a tracked truck based on Remodulelizable All Terrain vehicle(R.A.T) platform. 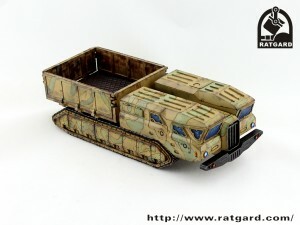 The Cargo-R.A.T Heavy Carrier set include a set of Cargo and a set of 3X3 R.A.T. Total 60pcs resin kits. This set is 58$, shipping to the worldwide, you can contact me with ratgard@gmail.com. 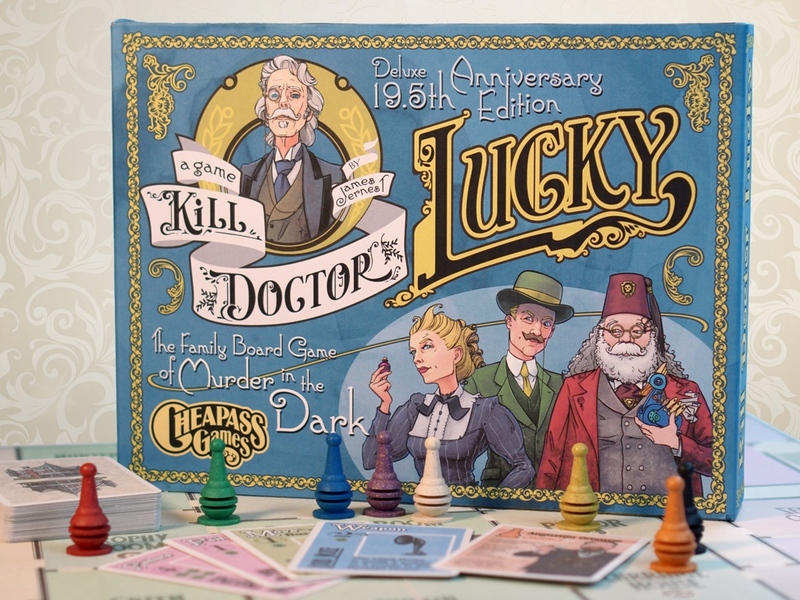 Ratgard Miniatures is showing off a bunch of preview photos of their upcoming R.A.T. Heavy Carrier they're working on. It's a pretty big model. Remodulelizable All Terrain vehicle aka R.A.T is an universal chassis designed and produced by Ratgard.com. As its name hinted, R.A.T. 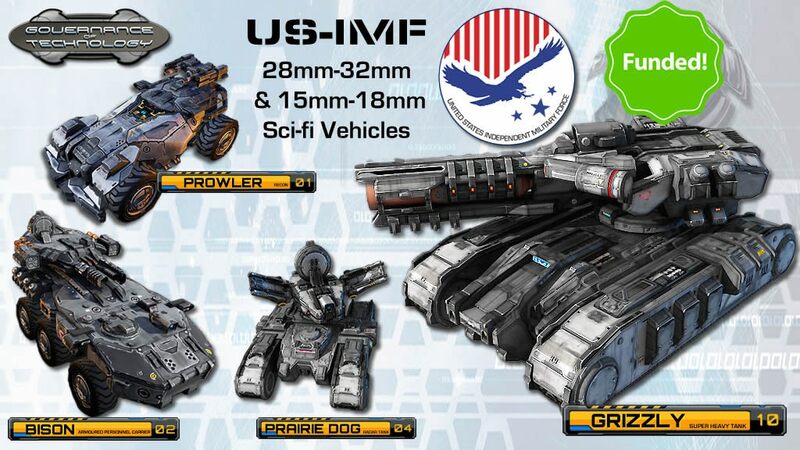 is a platform of modulrized chassis with unlimited length extension capability- a foundation for an array of 28mm Sc-Fi vehicle variants. The Cargo-R.A.T Heavy Carrier is the first variant based on the R.A.T. platform. 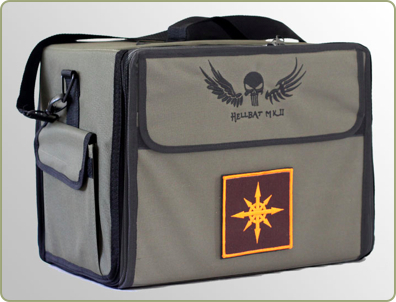 This complete kit include a set of Cargo and a set of 3X3 R.A.T. Total 60pcs resin kits. Will selling in Feb.14th in Ratgard.com with 58$. 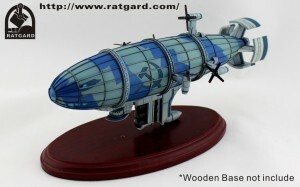 Ratgad Miniatures Design Bureau has released their new Kirov Airship. They're also running a nice special in honor of spring being sprung. 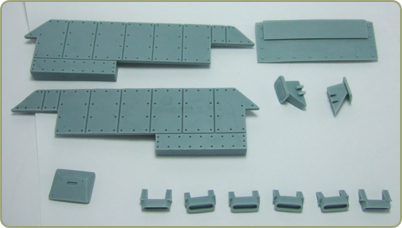 The “Kirov Airship” kit contains 30 pieces of resin pieces and one brass etching piece. 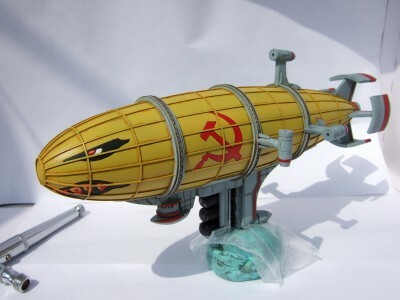 As the Kirov Airship ready, from now on to the April.30th, all models of Ratgard get 20% off, and Shipping cost to worldwide cost down to 6$ forever. 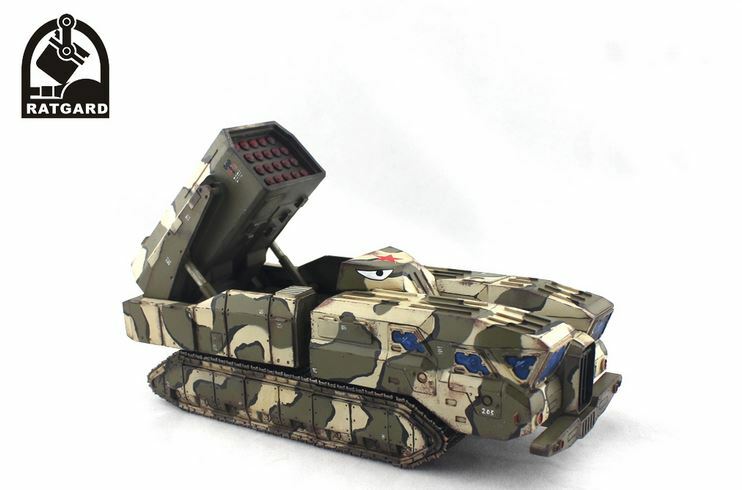 Ratgard has a new turret upgrade kit to make your Chimeras have a little more bite to them. Check it out. 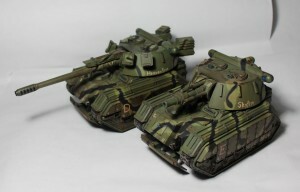 Owl Self-Propelled Gun is an resin conversion set for Imperial Guard Chimera, includes 26 resin kits and 1 metal barrel. 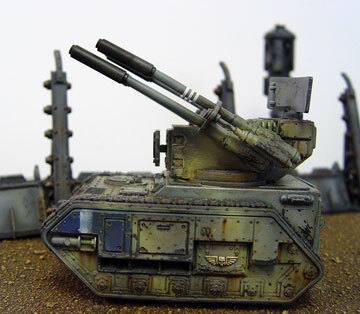 Owl-S Self-Propelled Gun, long range artillery, great count as Imperial Guard Basilisk. Owl-M Heavy Mortar, indirect support weapon, great cout as Imperial Guard Griffon. 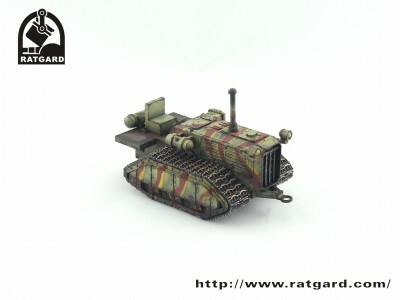 Senji Studios reviews Ratguard Minis Design Bureau of their Hedgehog AA weapon system after-market upgrade for GW's Chimera kits. 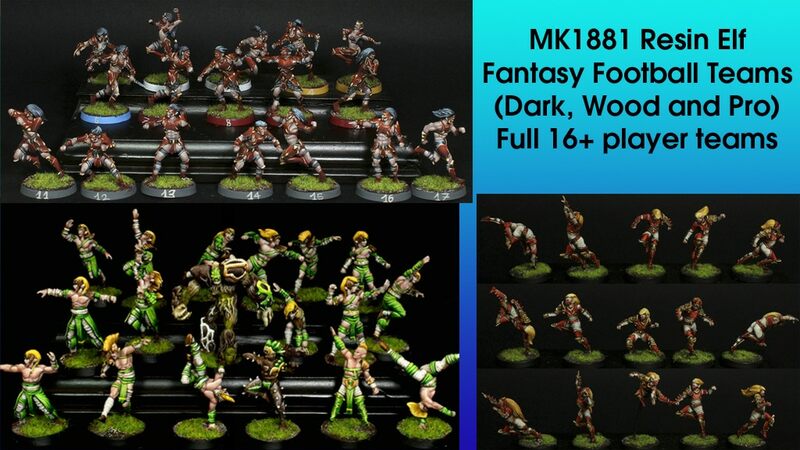 Ratgard Miniatures Design Bureau is one of many companies that are designing after market parts for popular GW kits. 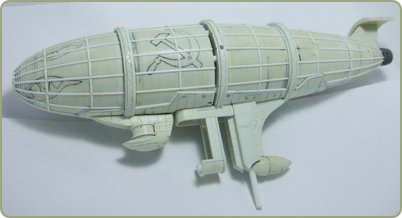 Continuing with the rodent theme, their second kit from is called the Hedgehog Anti-Aircraft Weapon System. This 30 piece kit will make you a Hydra AA alternative. It will fit on both the old and new Chimera’s. The pieces are beautifully cast and are clean and air bubble free. This is the souvenir for 10 years anniversary of www.mycnc.org, will be sold in December Pre-painted, and sold with kits in 2012. The Kriov Airship is the 10th anniversary of Mycnc(Conqueror) - the Biggest and the Oldest Chinese Command & Conquer Fansite. 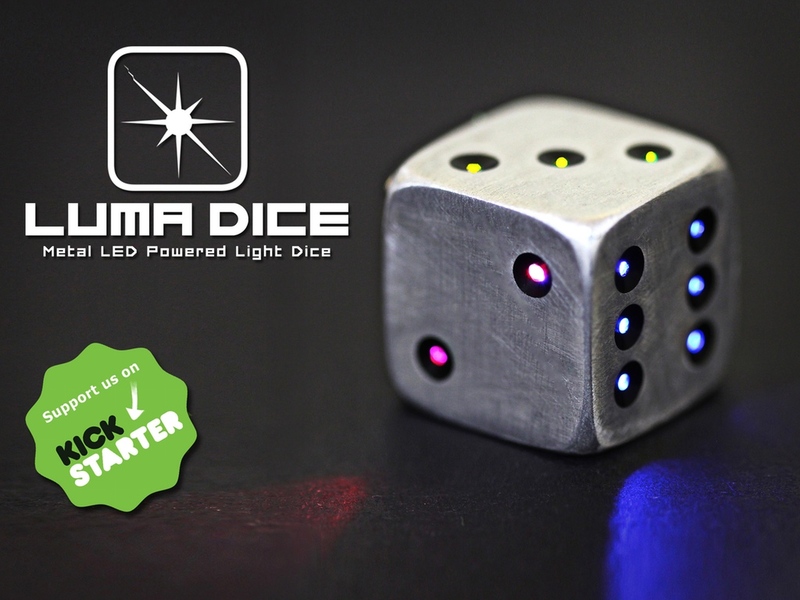 Here is first preview of her prototype. 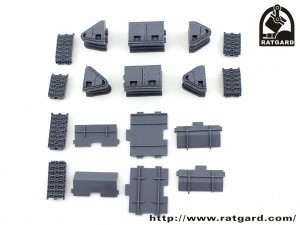 The Ratgard IFV Hull Extra Armor Upgrade Set comes with 12 pieces of resin parts. Including 2 pieces of side armor, 3 pieces of Front Armor, 6 pieces of Exhaust and 1 Driver Hatch for the Imperial Guard Chimera IFV. This set is 10$, shipping to the worldwide, you can contact me with suvietrat@gmail.com.